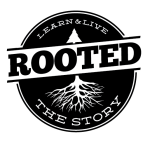 Rooted is a very exciting program that unites our congregation, strengthens families, and deepens our understanding of foundational scripture by studying the same Bible passages as a church family. 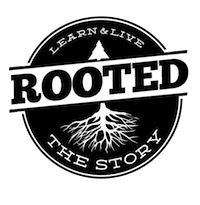 Our Sunday sermons coincide with the children’s Sunday school lessons, and there are many opportunities to dig deeper into the Word together beyond Sunday morning. You are invited to join in and Learn and Live the Story with FPC! November Memory Verse Revelation 7:17 17 for the Lamb at the center of the throne will be their shepherd, and he will guide them to springs of the water of life, and God will wipe away every tear from their eyes. Revelation 7:17 November Intergenerational Question What does it mean to live centered on Jesus?